Sinatra’s Century is a collection of one hundred short reflections on the man, his music, and his larger-than-life story, by a lifetime fan who also happens to be one of the poetry world’s most prominent voices. David Lehman uses each of these short pieces to look back on a single facet of the entertainer’s story, from his childhood in Hoboken, to his emergence as “The Voice” in the 1940s, to the wild professional (and romantic) fluctuations that followed. Lehman—winner of a 2010 ASCAP Deems Taylor Award for his book on twentieth-century American song, A Fine Romance—offers new insights and revisits familiar stories: Sinatra’s dramatic love affairs with some of the most beautiful stars in Hollywood, including Lauren Bacall, Marilyn Monroe, and Ava Gardner; his fall from grace in the late 1940s and resurrection during the “Capitol Years” of the 1950s; his bonds with the rest of the Rat Pack; and his long tenure as the Chairman of the Board, viewed as the eminence grise of popular music inspiring generations of artists, from Bobby Darin to Bob Dylan. Brimming with Lehman’s own lifelong affection for Sinatra, the book includes lists of unforgettable performances; engaging insight on what made Sinatra the model of American machismo—and the epitome of romance; and clear-eyed assessments of the foibles that impacted his life and work. Warm and enlightening, Sinatra’s Century is full-throated appreciation of Sinatra for every fan. 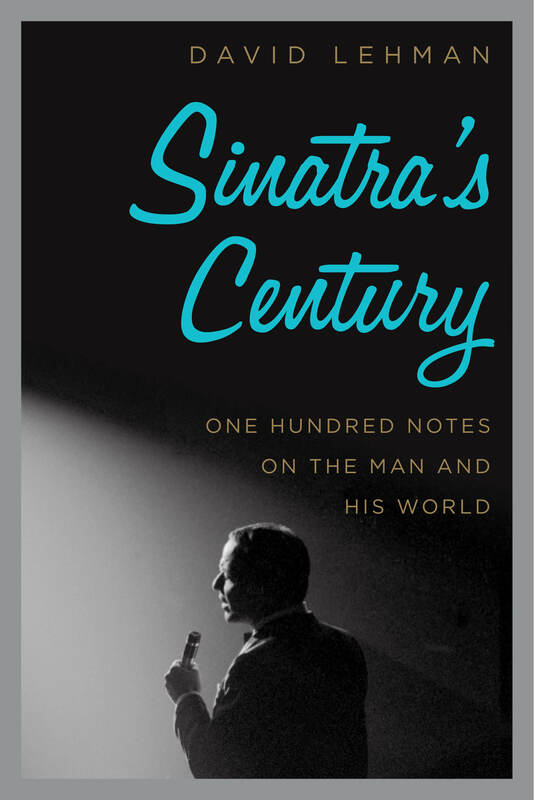 In celebration of Frank Sinatra's one-hundredth birthday, December 12, 2015, David Lehman has written a charming and irresistibly readable book about the life and times of the greatest entertainer in American history.